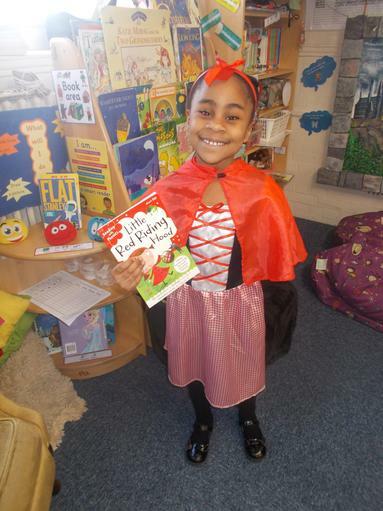 We had so much fun celebrating World book day on the 7th of March. 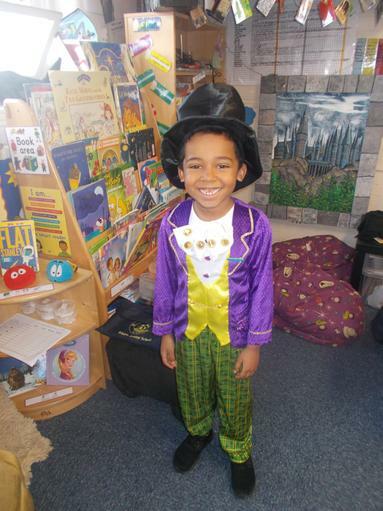 Classrooms doors were decorated, children and adults were dressed up, parents came in to read with their children and enjoy a free breakfast. 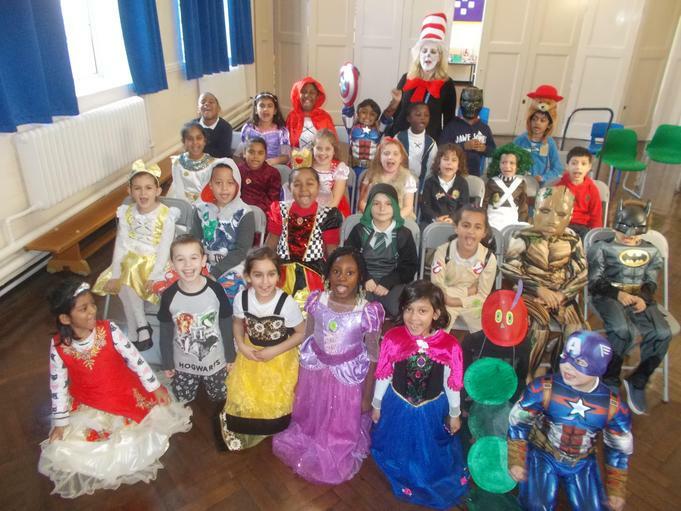 Have a look at the pictures, can you spot some book characters?